MARQUETTE — Former Finlandia football coach accused of aggravated assault is scheduled to appear in court for a plea deal. Robert Boss, 34, was arrested on charges of Aggravated Assault- Domestic Violence from an incident that happened in August 2016. Boss pleaded not guilty to the charges. Bond was set at 5,000 dollars, which he posted 10% of and was released. The court date is scheduled for November 5, 2018 at 3:50 p.m.
Boss previously worked for Northern Michigan University (NMU) as a defensive and offensive line coach, academic coordinator, and run game coordinator. Boss was with NMU for eight seasons; and in 2016 named the interim head coach. 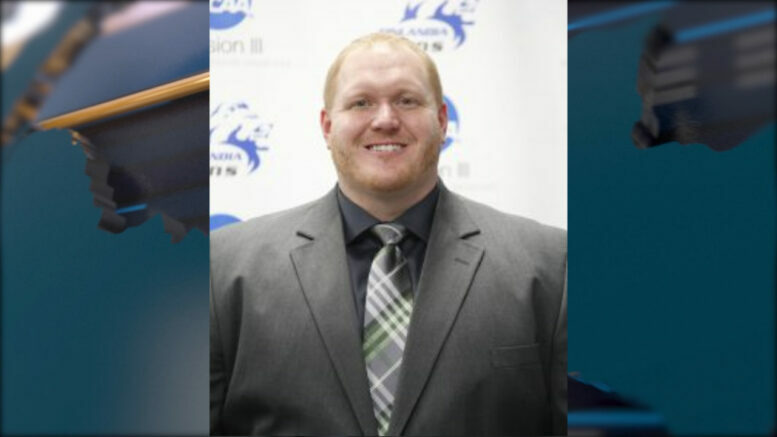 In 2017, he was named the head football coach at Finlandia University. The charges came while he was still working at NMU.